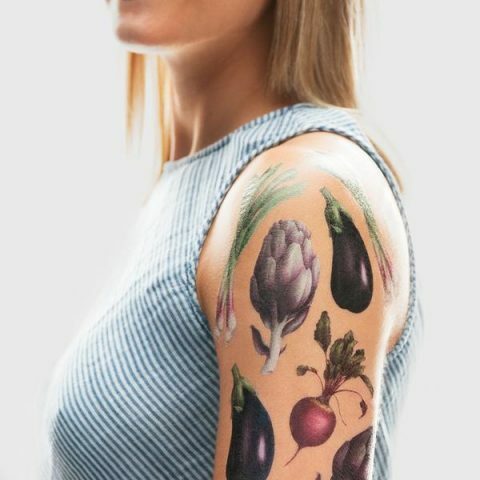 Now you can not only eat your vegetables but wear them too. 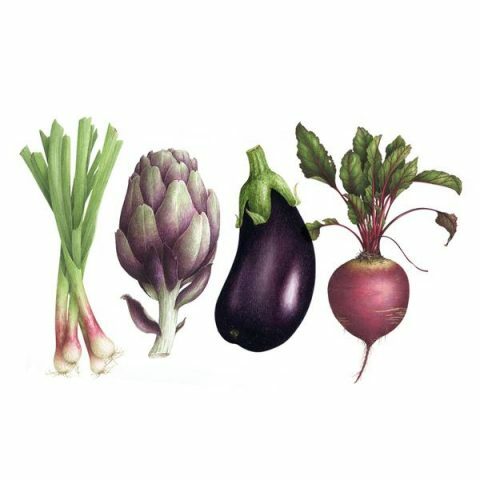 Team Tattly just launched the Farmer Market Set by Vincent Jeannerot. LOVE THESE!